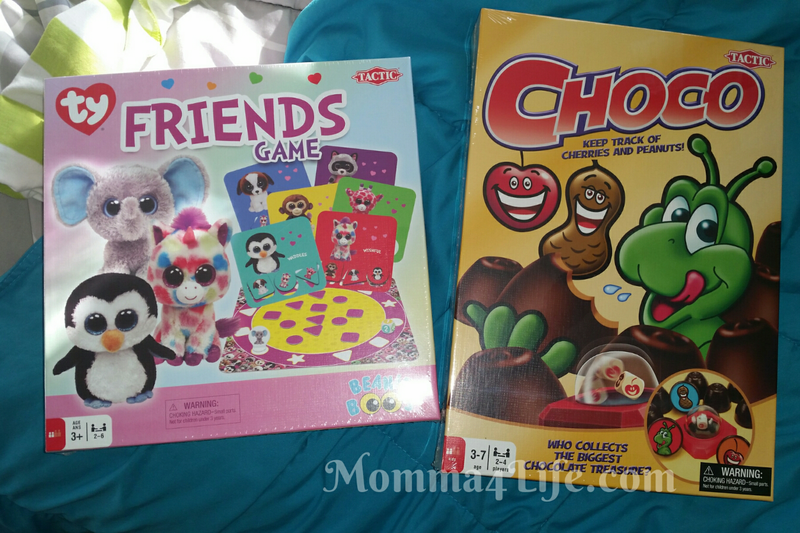 I'm excited to tell you about tactic games the games I was able to review was the beanie boo's friends game and choco game. The beanie boos is geared more toward ages 4 to 8. And the Choco game is geared toward ages two- seven. These games are going to be a really great Christmas gift for the holidays. I think the kids are going to have a really fun time playing back-and-forth. 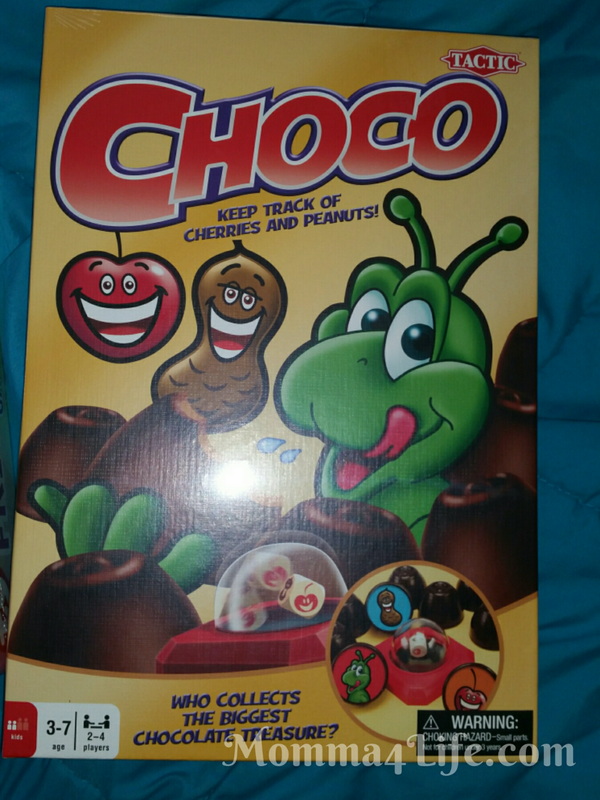 My kids are really into playing games right now so this will be perfect for them. 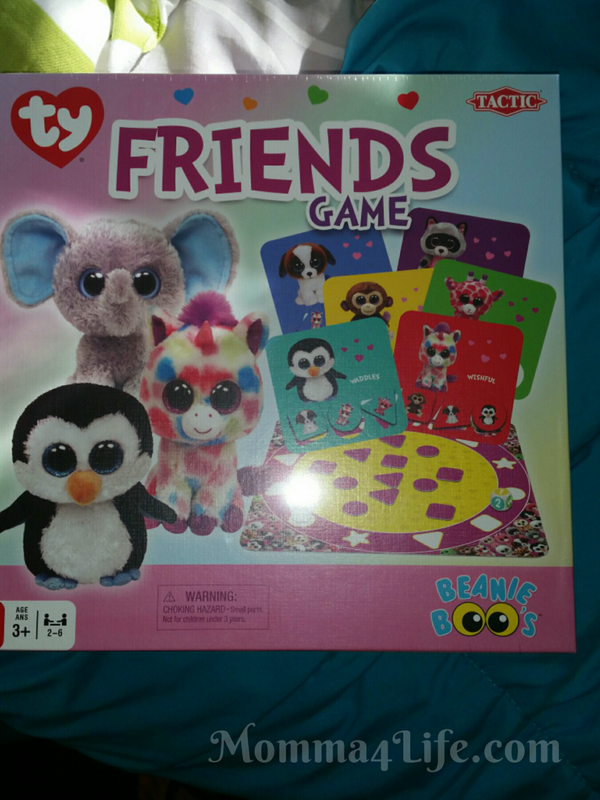 The beanie boos friends retails for 11.99 which features TY fan favorite beanie boos all so Peanut the elephant who needs help finding all of the beanie boo friends!! 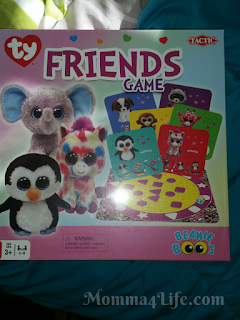 to beanie boos have gotten lost on the game board and peanut needs help finding them.